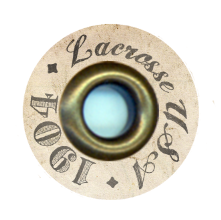 Labels, Icon & Monogram for Lacrosse U.S.A. 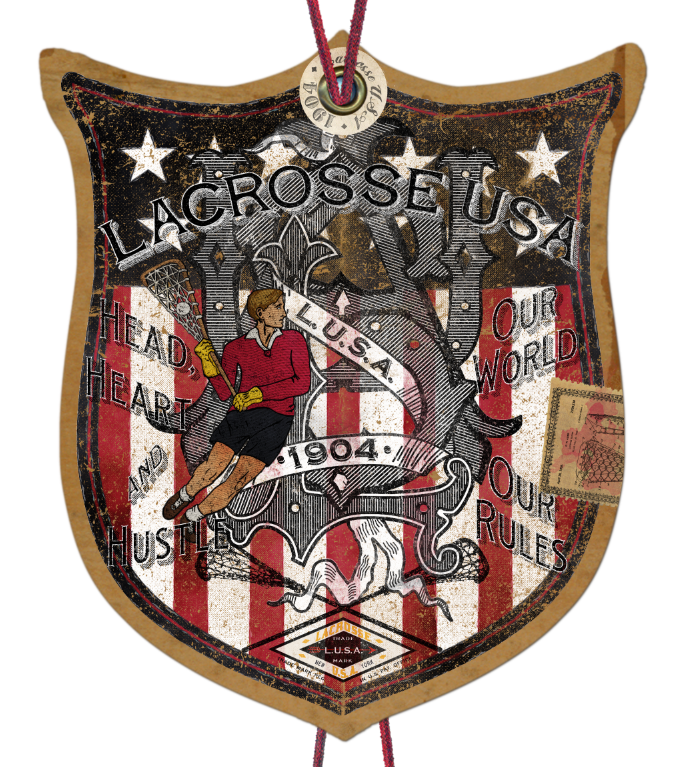 This is the main hangtag design for a new brand called Lacrosse U.S.A.which will start up in 2015. 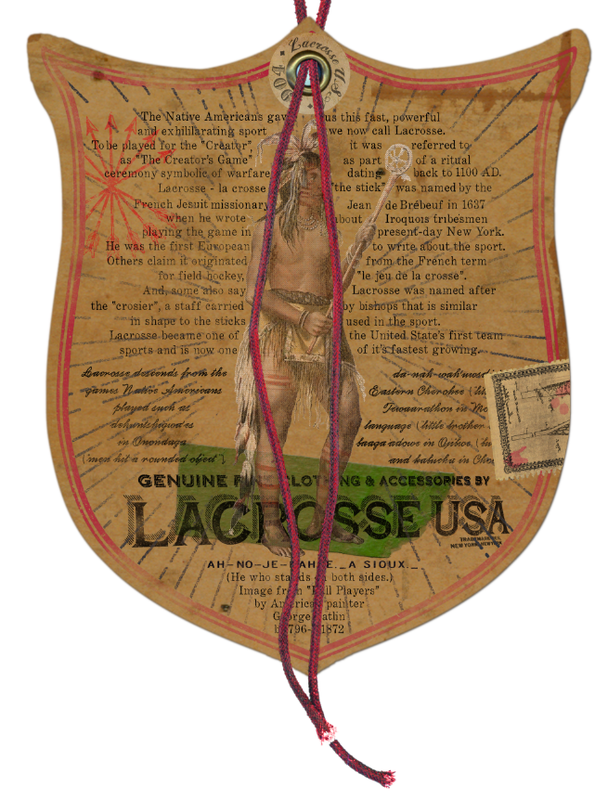 It is being compared strongly with the now gone Rugby by Ralph Lauren. I will be releasing artwork on a regular basis up until the launch. 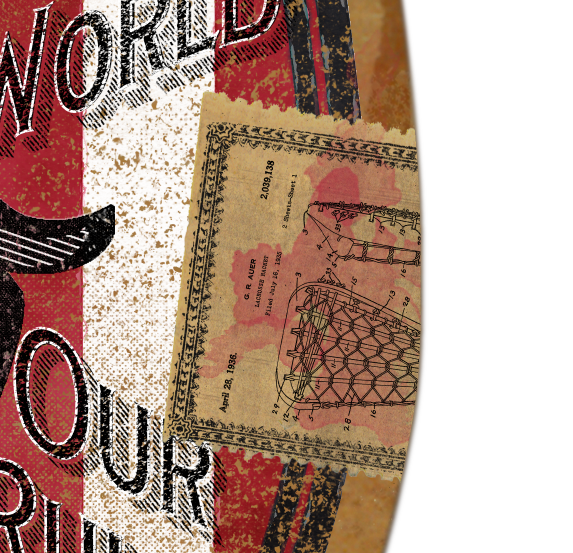 This design mixes typefaces with hand lettering and hand drawing. 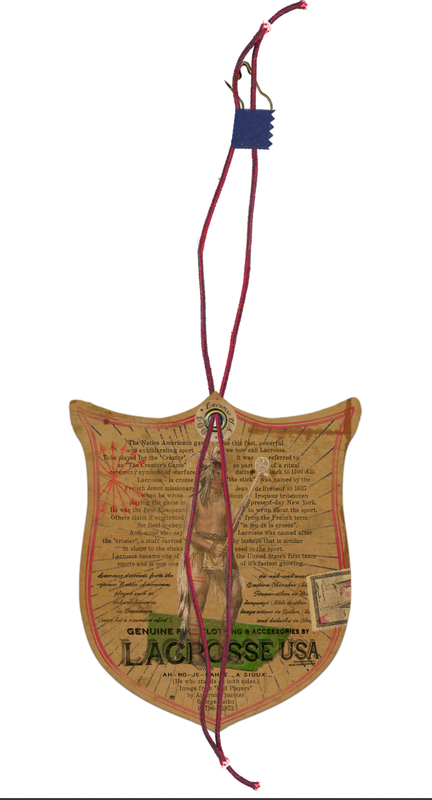 I also used part of a lithograph by American painter George Catlin that is in the public domain and is attributed to him on the back. 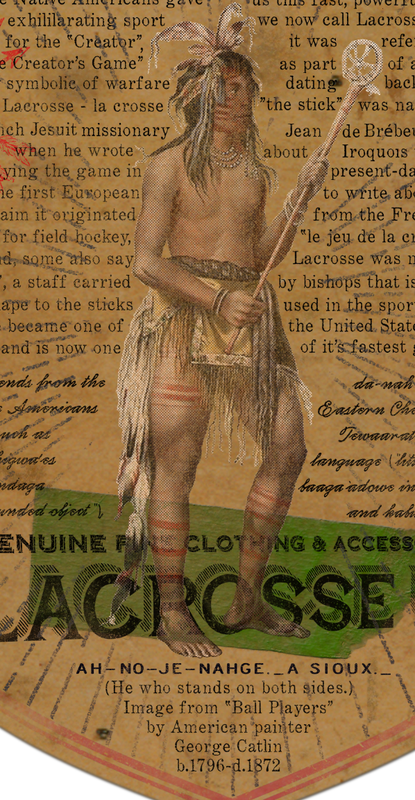 The Native American origins and heritage of the game of Lacrosse plays just as an important role as the East Coast/Ivy League/Prep School style in the brand's DNA. 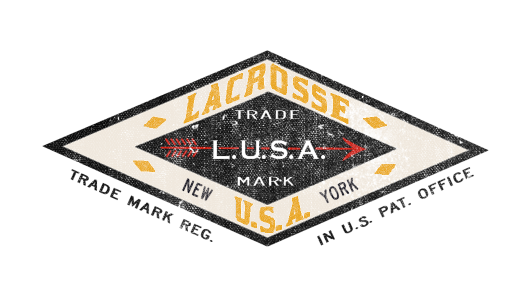 This is the main hangtag design for a new brand called Lacrosse U.S.A.which will start up in 2015. 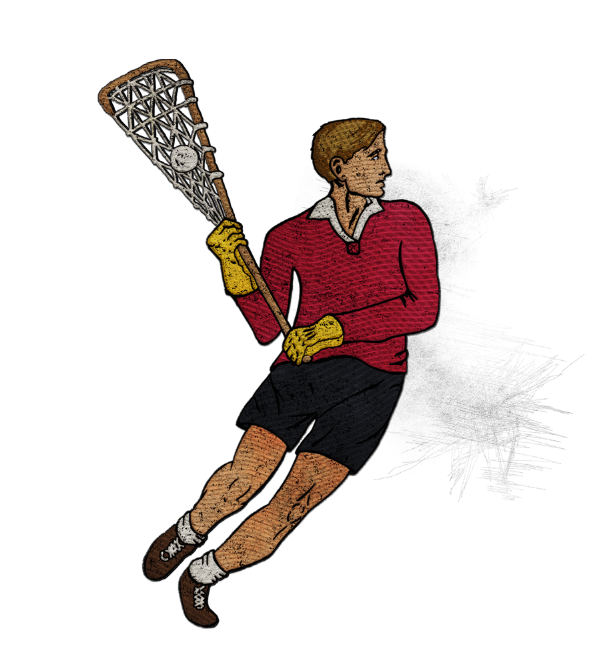 It is being compared strongly with the now gone Rugby by Ralph Lauren. I will be releasing artwork on a regular basis up until the launch. This design mixes typefaces with hand lettering and hand drawing. 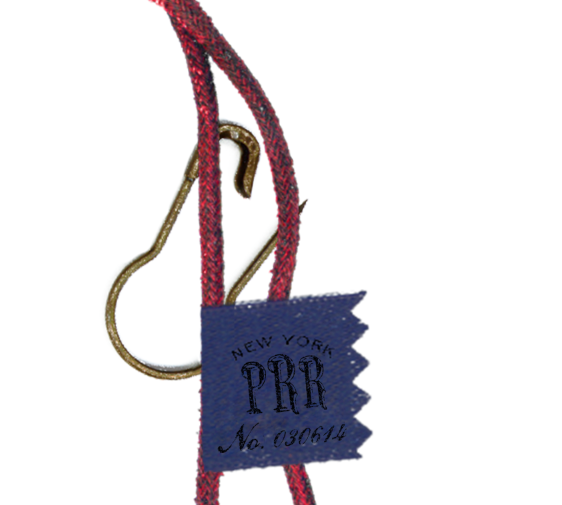 East Coast/Ivy League/Prep School style in the brand's DNA. 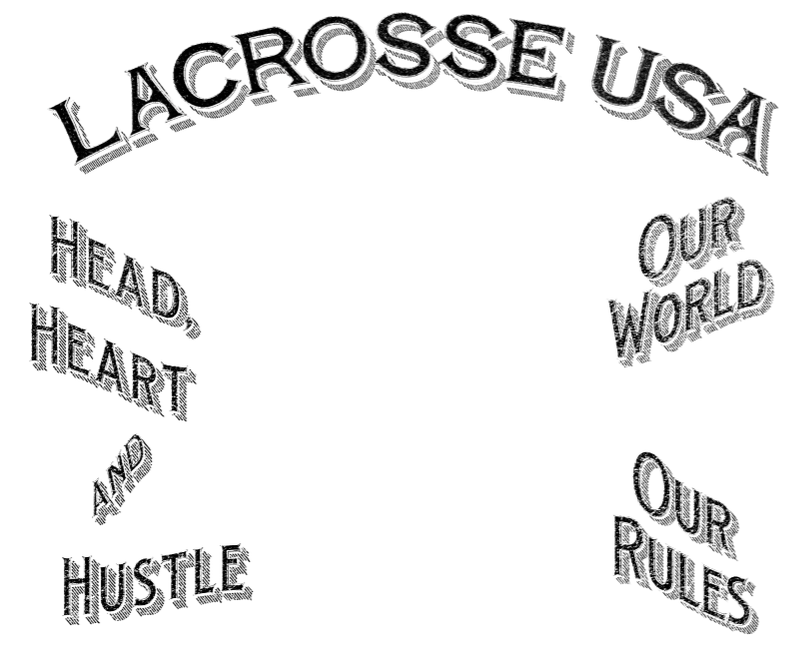 The "LACROSSE USA" is hand lettered. It is the typeface for the brand. 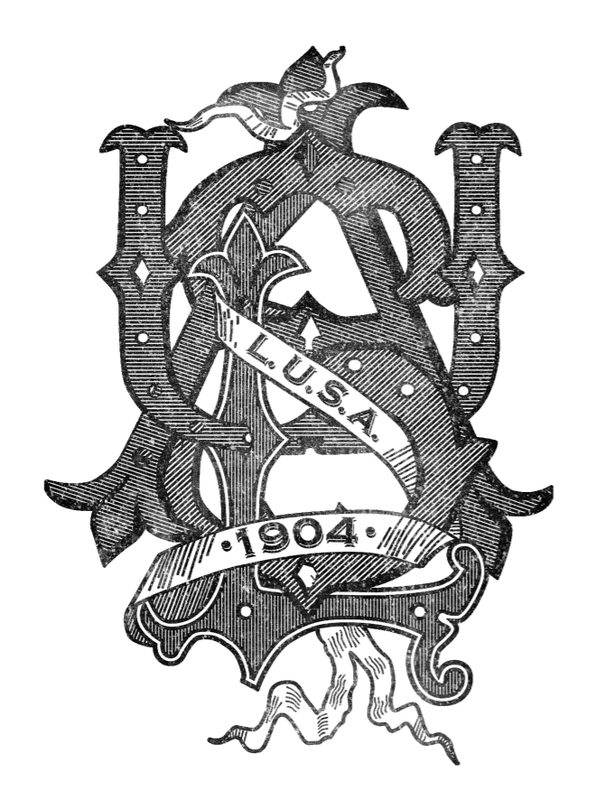 This is a hand lettered Monogram. I erased quite a bit of the Sioux player with a dust eraser in Photoshop to wear it more into the paper without losing the details. Then I put a black haltone on top to define the shape.